We choose injectors that offer you the best performance under extreme racing conditions. 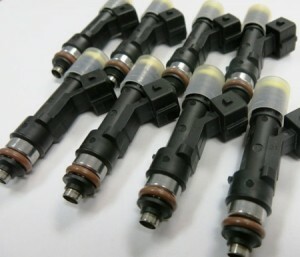 We supply various size fuel injectors, from 440cc/min to 2200cc/min. Brands: Delphi, Siemens Deka, Bosch. 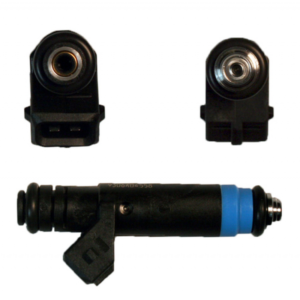 All our injectors carry a 1 year warranty.